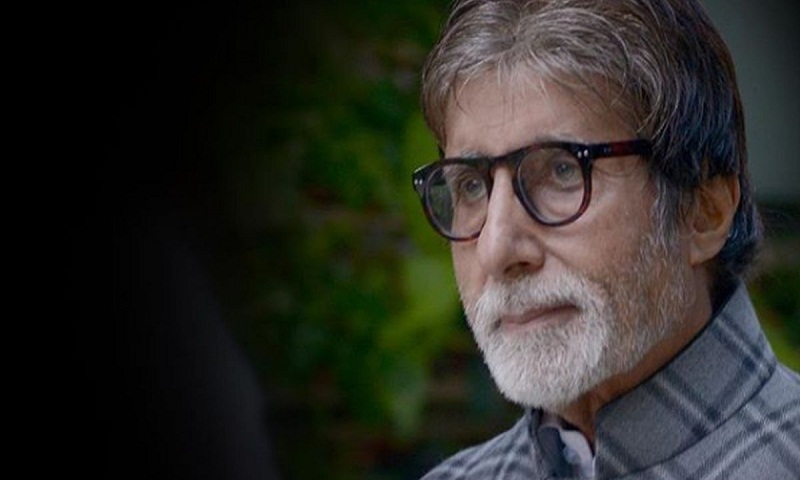 Megastar Amitabh Bachchan has said that he was honoured to perform the National Anthem in sign language with differently abled children, reports Ians. Amitabh on Wednesday shared a fan’s video, where he is seen singing the National Anthem. On the Bollywood front, the 76-year-old actor is currently shooting for his upcoming film “Brahmastra” along with actors Alia Bhatt and Ranbir Kapoor. He will also be seen in filmmaker Sujoy Ghosh’s “Badla” with his “Pink” co-actor Taapsee Pannu.